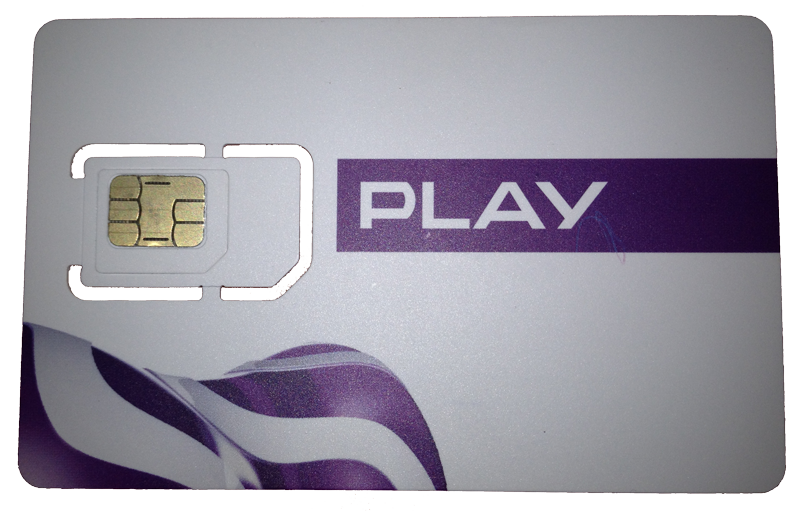 I got a Polish SIM card for my iPhone today. I went with Play at the recommendation of a Polish friend. The man at the Play store popped it in for me and it worked. It simply worked. Phone, data, done. Not like the configuration needed in Central America. Without hesitation, the man at the Play store pulled out a Starter Kit, the package that contains the SIM card. This includes 10 days of service, up to 2gb of data — as long as I don’t use up the credits. I am not sure how much I have in credit though as the cost of the SIM is included in that. In 10 days I must add to this. I was not clear on whether adding 5zl gives me just 1/2gb of data or if it lets me use the rest of my 2gb. I think it’s the latter, which is different than I understood from my friend. I got it clearer from the man in the store who spoke a bit of English because she’s not tech-oriented to explain. Here’s their prepaid website page in English so you can check it out. A few hours later as I worked at the JCC, I opened my Mac on their Wi-Fi network and a notice popped up asking if I wanted to associate that number with FaceTime and iMessage. After checking that this was, indeed, my number, I clicked yes. In another moment, the notice popped up on my iPhone saying, “Phone Number Added to Deborah. Deborah is now using +48 555 222 333 for FaceTime and iMessage.” Impressive technology. About FaceTime and iMessage: Although I authorized this number for it, and might have used it had anyone called it, I use email addresses for my Messages features. That removes the issue of communicating with people as I travel. If you’re using an iPhone, consider using the auto-type feature to have your new phone number type out for you. For example, the shortcut mytp — as in my travel phone — can type out your number wherever you need it. This is what I do. Every time someone asks my number, I open the Note pad and type my shortcut so I can read out the number to the person asking. Each time I need to give someone my number I just have to type that shortcut. An unrelated fact: It rained today. Again.